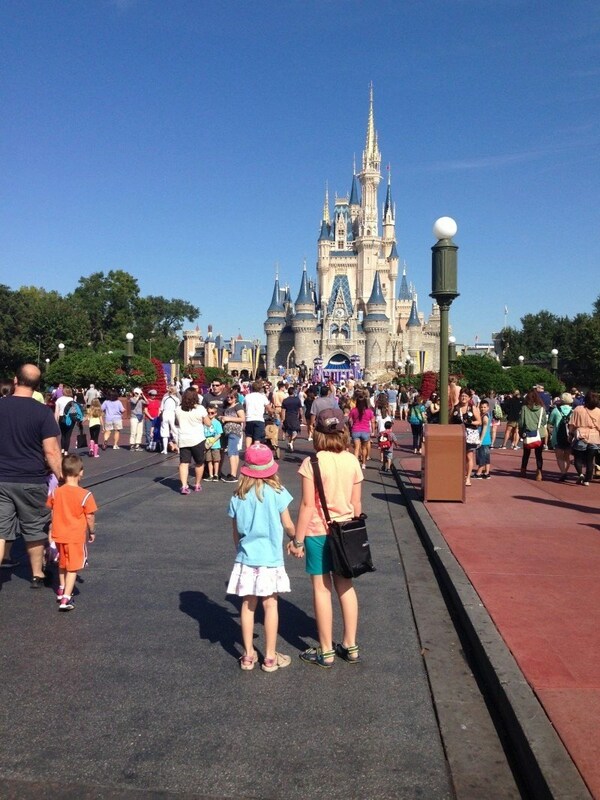 Recently my family spent 5 days in Orlando enjoying the magic of Disney World. I had been invited to participate in the Jingle Jungle 5K with runDisney! Leading up to the trip, the girls were so very excited, but I still wonder if I was even more excited than them. See, I had been to Disney World when I was younger and already knew what to expect. When we finally walked down Main Street in Disney World, the moment I had been hoping for actually happened. There is so much more to Orlando than just Disney and we can’t wait to go back and explore more of this amazing city. You could win a Trip for Four to Orlando with CAA!! Entering is easy! Click the link below and share your favourite Florida story! Share your favourite memory and you’re done! Disclosure: As a Brand Ambassador with PTPA and CAA South Central Ontario, I received compensation for my participation. However, all opinions expressed on this blog are my very own.